Use Fodey.com or the Printing Press to create newspaper articles. 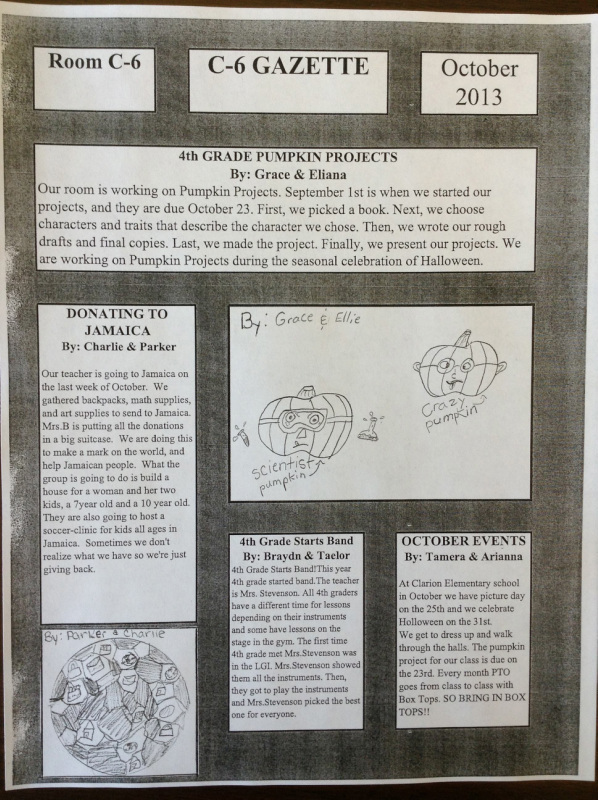 I used Glogster to create the poster below that showcases my students' newspaper articles. 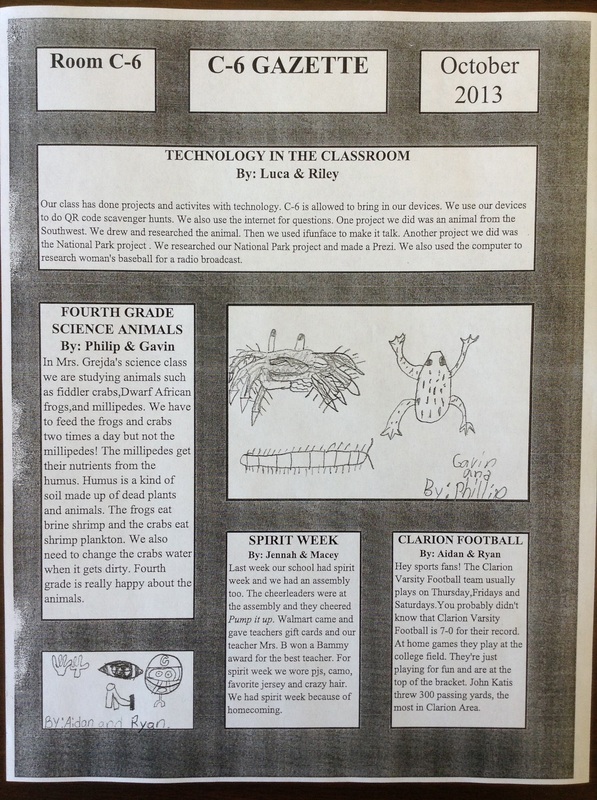 After the students finish their article, they simply download it to their desktop and place it on a flashdrive.